At Equity, we’re delighted to offer a number of splendid Luxury apartments in Santa Monica, perfect for meeting your every need. 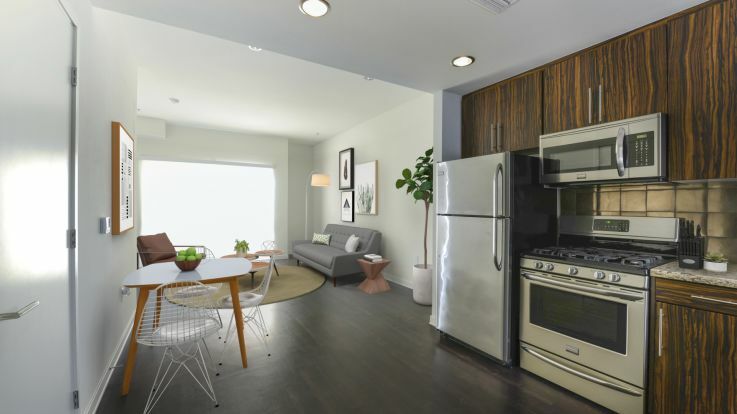 These apartments are designed with people in mind, and we make sure that you’re comfortable in your home space, and excited to try all of the amenities that we include. Some of those amenities in our Santa Monica locations include: beautiful rooftop terraces, seasonally heated pools and hot tubs, home theatres with projector, and a 24 hour fitness center. 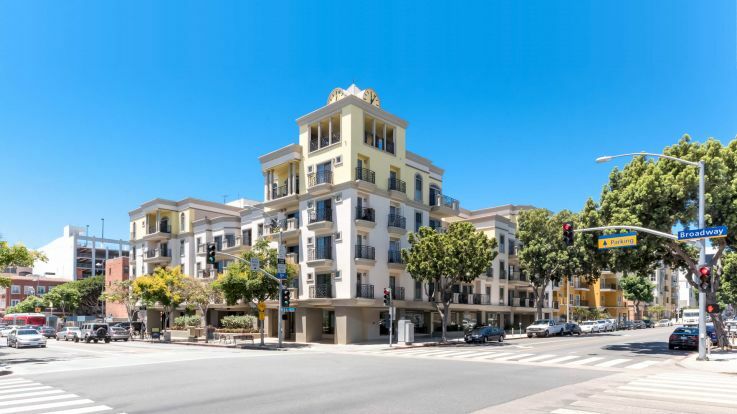 Be sure to check out our Santa Monica luxury apartments on our website!